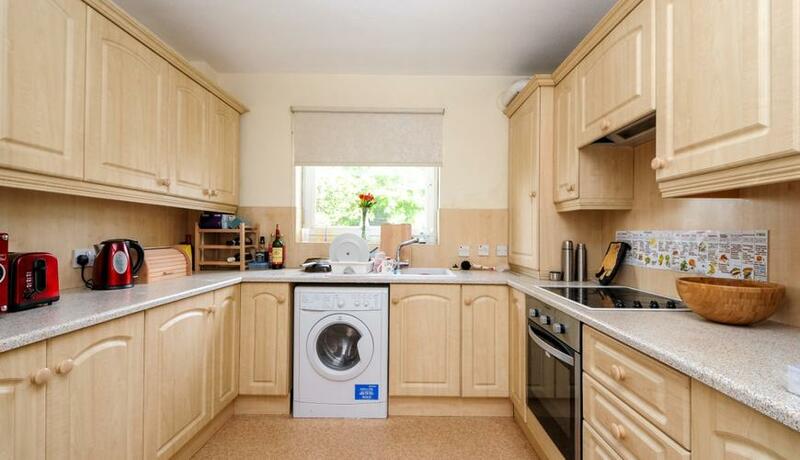 One bed flat with garage on popular road to rent in Beckenham. Offered unfurnished. Available 3rd June. 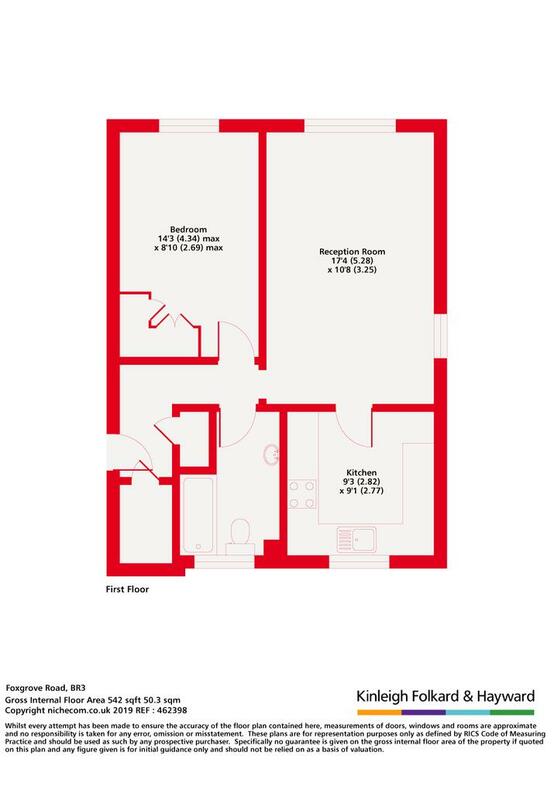 Situated within close proximity to Ravensbourne and Beckenham Junction station. With great links into London Victoria and London Blackfriars. Perfect for professionals.